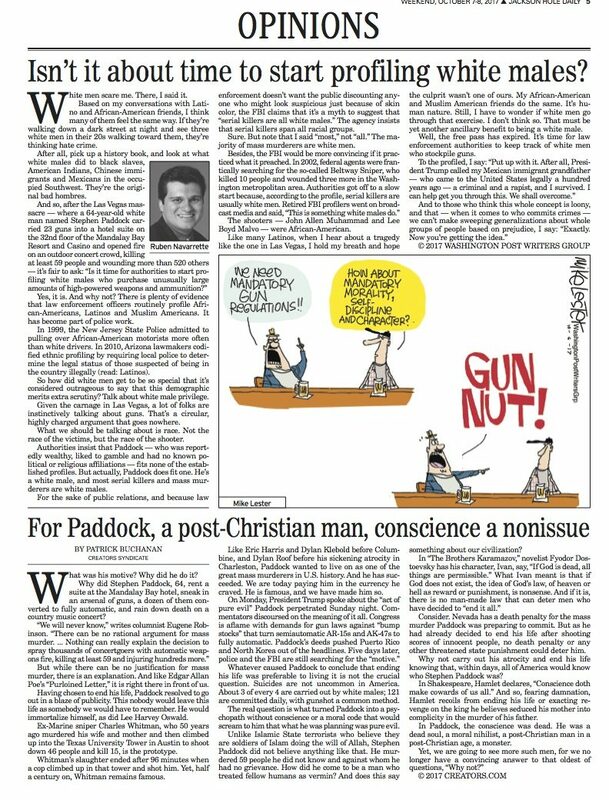 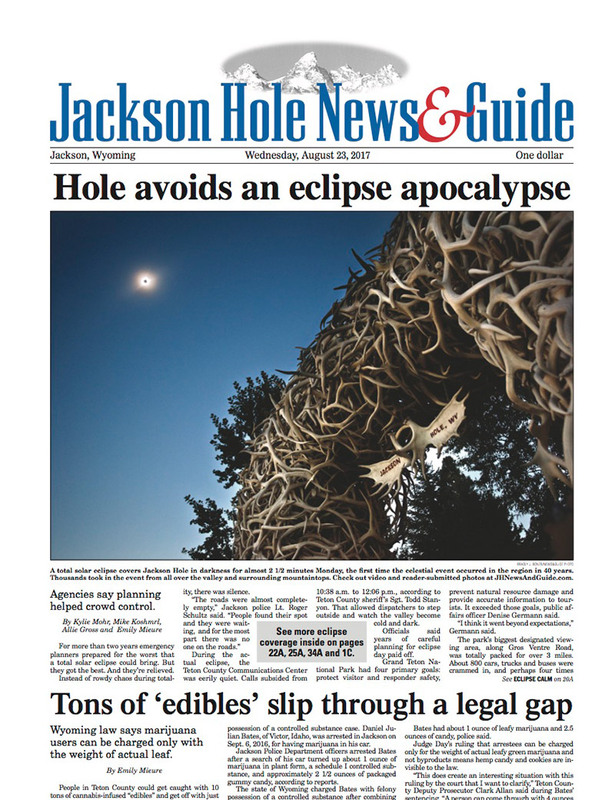 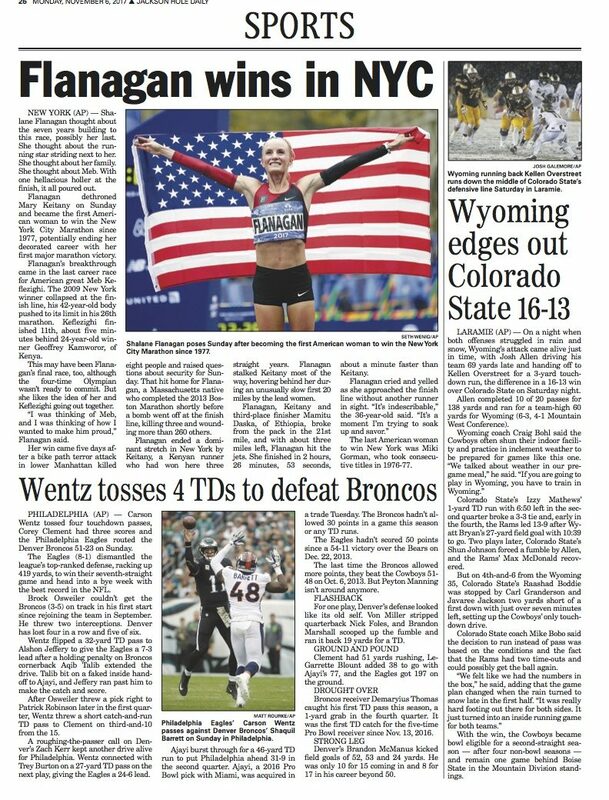 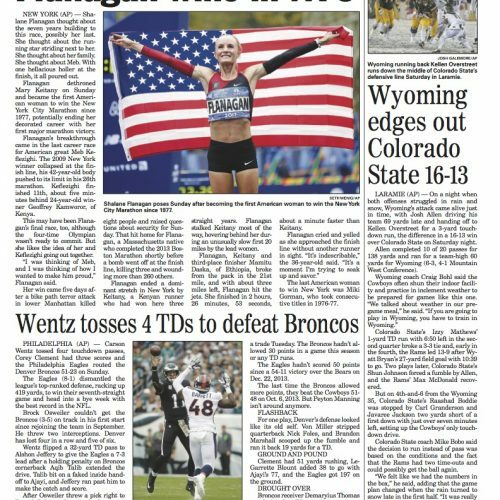 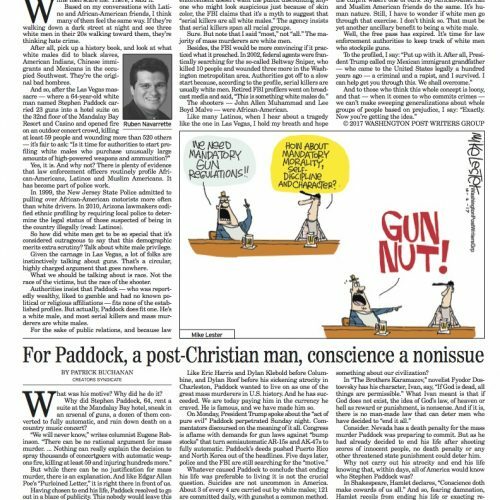 Published Monday through Saturday, the Jackson Hole Daily is the only free daily newspaper distributed throughout Jackson Hole, Teton Valley, Idaho, and Star Valley, Wyoming. 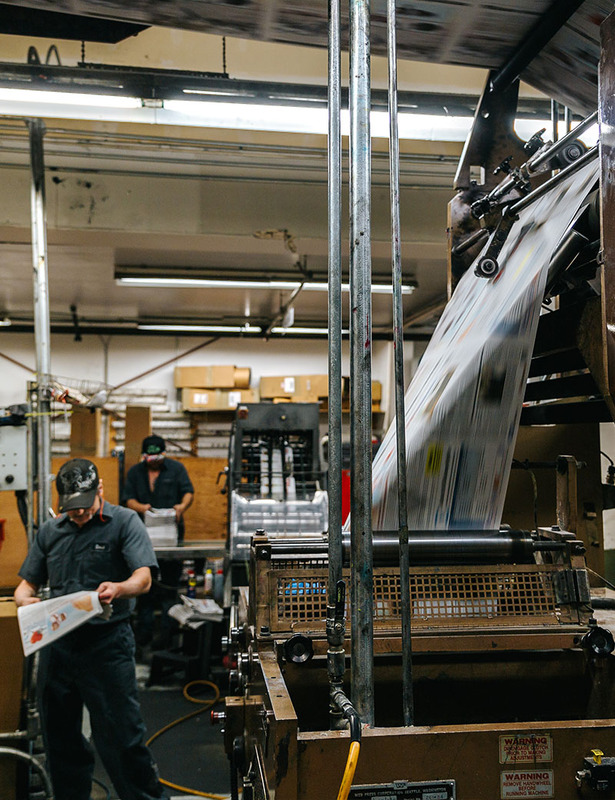 It’s the perfect mix of local news headlines and curated state, regional, national and international content from the Associated Press. 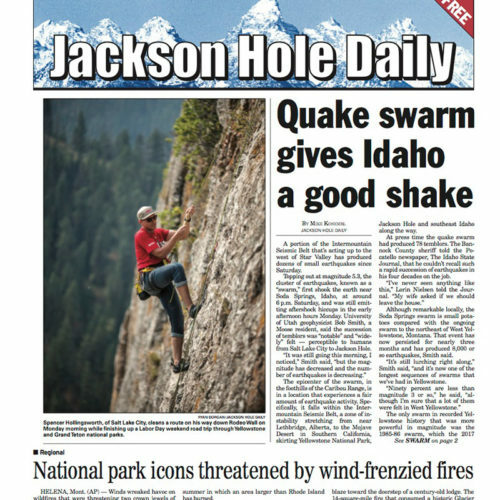 Daily circulation varies seasonally from 8,500 during fall and spring to over 12,000 during peak summer visitor season. 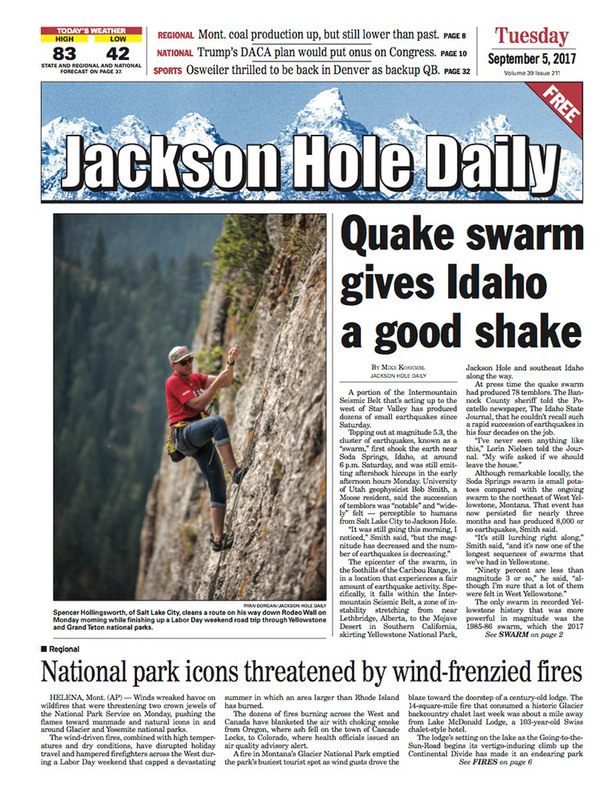 The Daily is distributed at more than 750 locations each day.